Behold! The Fastest-Accelerating production vehicle in the world! Last month, famous futurist and Tesla CEO Elon Musk made a bold prediction: the 2017 Tesla Model S P100D would be able to accelerate from 0 to 60 mph in 2.34 seconds, faster than the 2.4-second records set by both the 2015 Ferrari LaFerrari and the 2015 Porsche 918 Spyder. Less than a month later, it turns out that Mr. Musk was wrong. Instead, the 2017 Tesla Model S P100D was able accelerate from 0 to 60 mph in 2.28 seconds! According to MotorTrend, who conducted the acceleration test, this recorded time makes the 2017 Tesla Model S the fastest-accelerating production car in the world. The 2017 Tesla Model S P100D is only able to achieve this incredible feat of acceleration when the “Ludicrous Speed” mode is activated. This Ludicrous+ Easter Egg driving mode supplies an additional 33 horsepower to the engine of the Tesla Model S.
Once MotorTrend had completed its acceleration testing while Ludicrous+ was activated, it found that the Tesla Model S accelerated from 0 to 60 mph in precisely 2.275507139 seconds. MotorTrend opted to round up to a final 2.28 seconds, while Elon Musk preferred to round down to 2.7 seconds, claiming the Model S could accelerate even faster if the trunk lining and floor mats were removed. Regardless, MotorTrend notes that this is the first production vehicle to crack a 2.3 second acceleration time during one of its tests. And to top it all off, it happens to be an electric vehicle! However, push the 2017 Tesla Model S P100D past 60 mph, and it seems that the electric vehicle forfeits its crown. 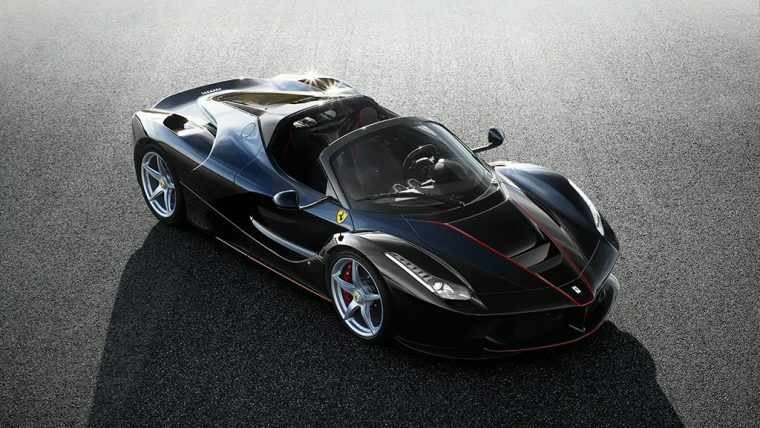 The Ferrari LaFerrari reaches 70 mph a tenth of a second quicker. By 80 mph, both the Porsche 918 Spyder and the McLaren P1 outpace the Model S as well. 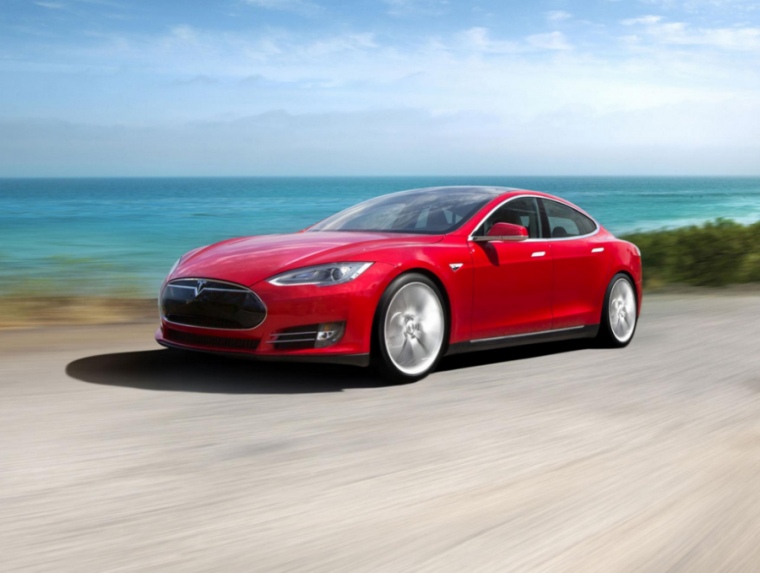 In short bursts of speed, the Tesla Model S nevertheless can’t be beat. It accelerates from 0 to 30 mph in 0.87 seconds, 0.05 seconds faster than the previous record-holder, the Porsche 911 Turbo S.
The rapid acceleration of the Tesla Model S does come at a cost, though. MotorTrend found that the “jerk,” or the rate of change of acceleration, was quite uncomfortable when the Ludicrous+ driving mode was activated. The result was a somewhat shocking launch when the electric vehicle started up. If you’re not chicken like Colonel Sanders is and you happen to be rich enough to own a Tesla Model S, then you can activate the Ludicrous+ setting by holding down the Ludicrous button on the acceleration settings menu for the Tesla Model S. Note that the v8.0 2.52.22 firmware must be installed. The system will then ask you if you wish to “push the limits,” offering two choices: “No, I want my Mommy” or “Yes, bring it on!” For drivers who select the latter, they will have access to the fastest-accelerating production vehicle on the market. 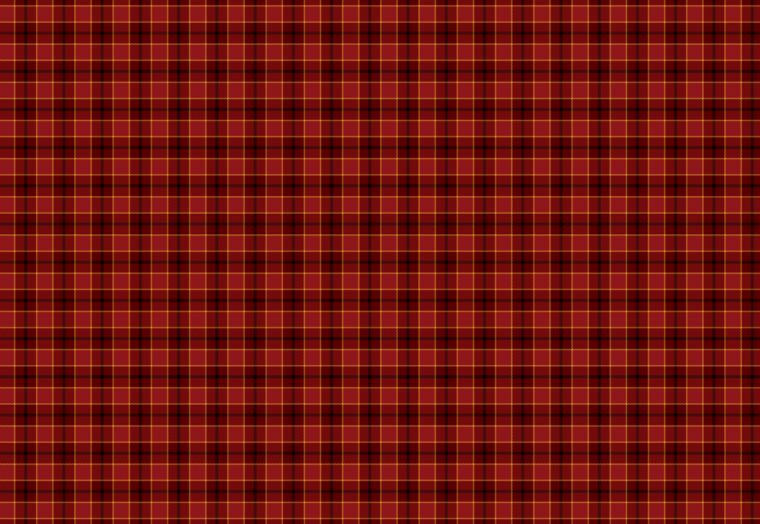 I just hope that when drivers do activate the Ludicrous Speed in the Tesla Model S, they don’t end up going to plaid. When you start seeing this, that’s when you know you’ve gone too far.